Earlier this week I shared information about moving your data from G Suite account to another. But what if you're leaving a school district that uses G Suite to join one that is uses Microsoft's cloud products? In that case you will want to move your Google Drive files into OneDrive. 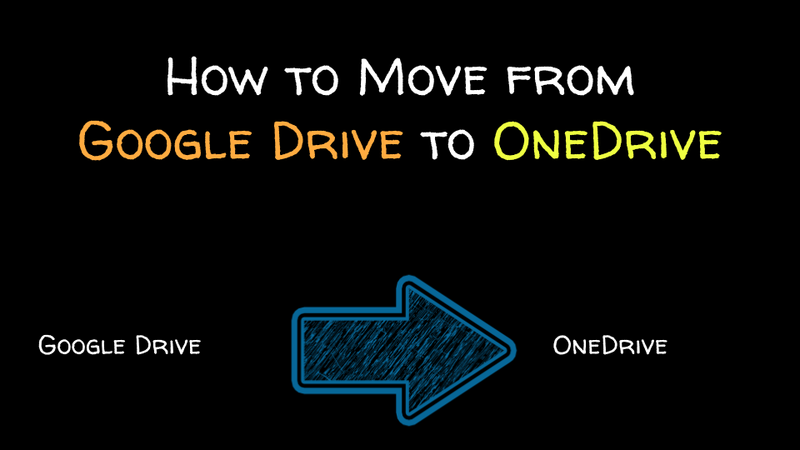 In the following video I demonstrate how you can move your Google Drive files to OneDrive.